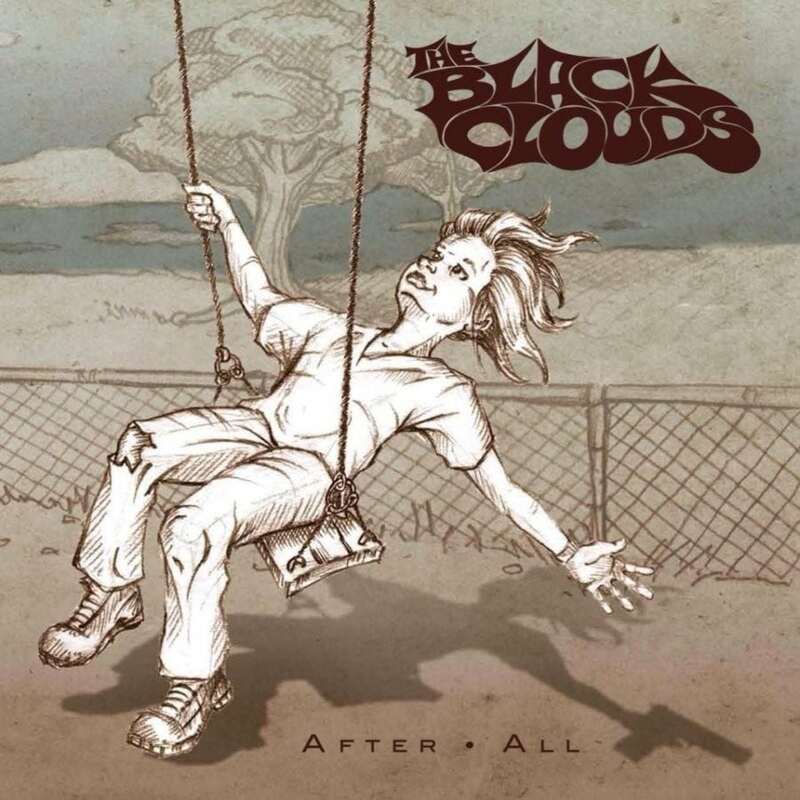 The Black Clouds, rock from Monmouth County, New Jersey, just finished recording their newest album, After All, set to hit shelves January 6, 2017. With influences such as Soundgarden and Alice in Chains, I appreciate the enthusiasm present from the beginning to the end of the album. Like many music lovers, I spend a lot of time seeking new artists. Although, the Black Clouds are not new, per se. They’ve been working on music since 2008, and After All is their third effort. Produced by Jack Endino, After All is energetic and fast. From the words of the band themselves, their central dedication is playing fast and hard. That’s exactly what guitarists Neil Hayes and Dan Matthews (vocalist as well) deliver: short, punchy, loud songs identifiable as personal life stories. Along with Gary Moses and Cory King on bass guitar and drums, respectively, it’s clear that The Black Clouds have developed cohesively as a team. Numbers like “Self Control,” and “Going Going Gone” display chemistry between all members. Vocal melodies are reminiscent of singers like Dave Grohl and Danko Jones, and the fast, aggressive music mirrors this energetically, but also grants some dynamic range. 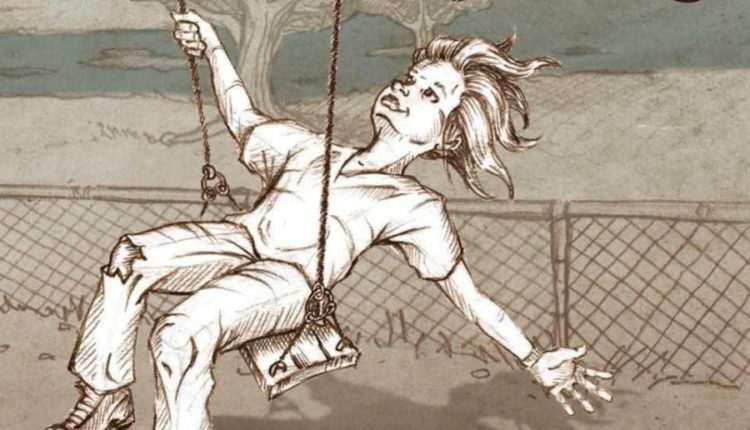 “Falling” features weaving acoustic guitars and a sad melody. I can definitely say I would attend a live show of theirs and enjoy the loudness, as I’m sure many will after hearing After All. For now, The Black Clouds have my attention, and I’m excited to see what silver linings The Black Clouds have in their near future, and for the rest of their career. 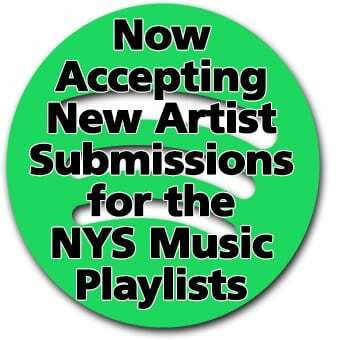 Zach Hitt is a staff writer for NYS Music. He attended Hudson Valley Community College and worked as the Editor - in - Chief of the student newspaper, the Hudsonian. As well as performing with several bands, he currently works as a music producer, creative consultant, and photographer.